Little Engine taps new distributor, Kidoodle picks up more content, Masha and the Bear snags licensing partners and Planeta Junior expands Illumination's brand. 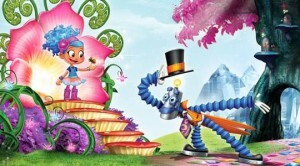 Canadian prodco Little Engine Moving Pictures tapped distribution company Bejuba! Entertainment to handle global sales for its live-action preschool series Cutie Pugs (26 x seven-minutes). Created by Ben Mazzotta (Now You Know, Canada Crew), Cutie Pugs follows Dee Dee and her family of talking pug puppies as they embark on adventures. 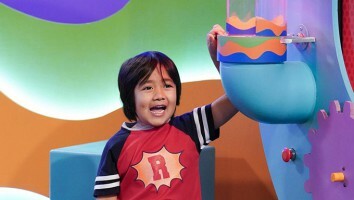 The series premiered in Canada on TVOKids in December 2018, while the French version of it will premiere on TFO in May and on SRC Radio-Canada in June. Bejuba! will also handle global sales of the property’s interactive games that it co-produces with Sticky Brain Studios. 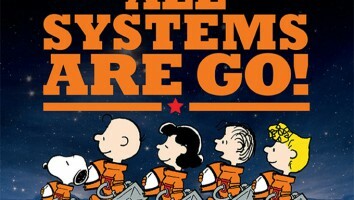 As part of the deal, Bejuba is taking on global presales and sales for Little Engine’s new live-action intergalatic adventure series Starseeker for ages nine to 12. Moscow-based Animaccord inked new deals for its property Masha and the Bear with four European licensing agencies. Lisans is building a licensing program for the brand in Turkey, including consumer products and managing promotional projects. 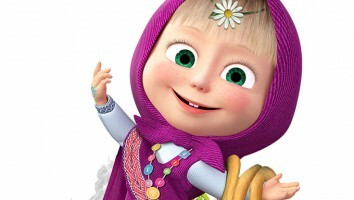 Finland’s Ferly picked up the rights to develop the Masha brand in the Nordic region (Denmark, Finland, Iceland, Norway and Sweden). UK-based Lisle Licensing signed on as the licensing agency for the UK, and is creating new consumer products and special projects to increase brand awareness. Finally, ELC Europe will launch a licensing program in Eastern Europe (excluding Poland). Masha and the Bear (75 x seven-minutes), now in its third season, targets three- to nine-year-olds. 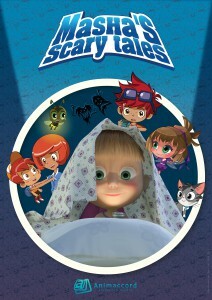 Launched in 2009, it airs in more than 100 countries and tells the tales of a mischievous little girl and her best friend Bear. 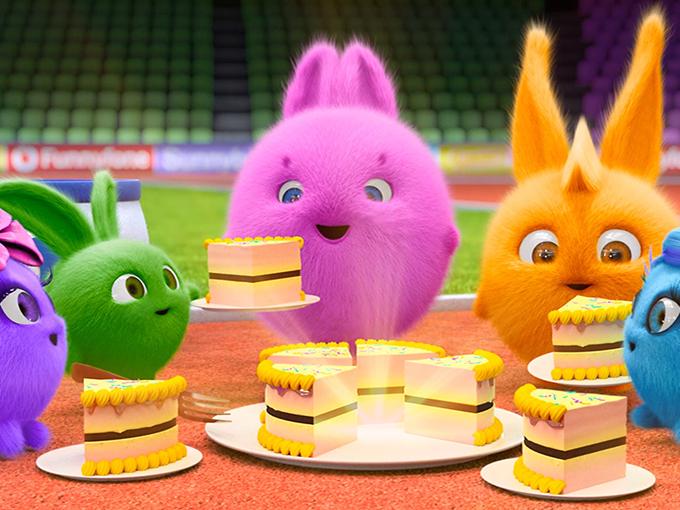 Online subscription AVOD/SVOD Kidoodle.TV acquired the animated 140 x three-and-a-half-minute Sunny Bunnies (pictured) from Belorussian prodco Digital Light Studios. Expected to air the first week of April, the series features bunnies that can appear anywhere there is a source of light. Targeted at three- to seven-year-olds, Sunny Bunnies airs in more than 160 territories. 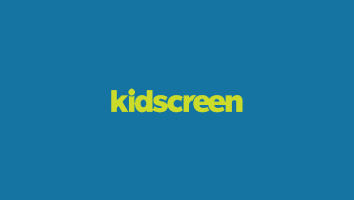 Kidoodle.TV signed a raft of deals early this year with prodcos including Moonbug (Little Baby Bum), WowWee (Fingerlings and Untamed) and Milimages (Molang and Louie). European children’s and youth entertainment company Planeta Junior is expanding the licensing program for Ilumination’s animated feature film The Secret Life of Pets 2 into Poland. The deal covers stationary (St. Majewski), puzzles & secondary toys (Trefl), accessories & novelties (ERT) special bakery items (Krakowskie Wypieki) and customized apparel (SMYK). The Secret life of Pets 2 is directed by Chris Renaud (Despicable Me, Dr. Seuss’ The Lorax) and hits theaters June 28. The first film came out in 2016 and grossed US$875 million worldwide, according to Box Office Mojo.